Nothing irks us more than strange ingredients we don’t recognise. We use only natural ingredients with added vitamin and minerals in our product range. Which means that you can rest easy knowing your four-legged friend is enjoying a well-rounded and balanced diet. To keep a dog healthy, happy and active whatever life stage they are at, they need the right balance of quality ingredients. 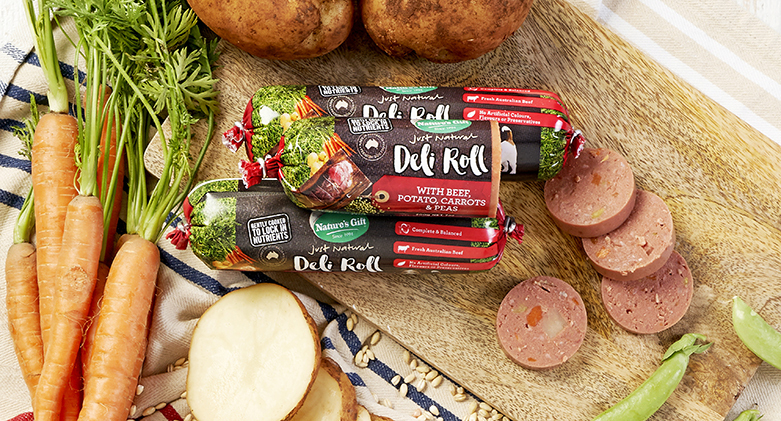 We use Australian sourced meat, veggies and grains and deliver them in a tasty combination that’s sure to please even the pickiest of eaters. 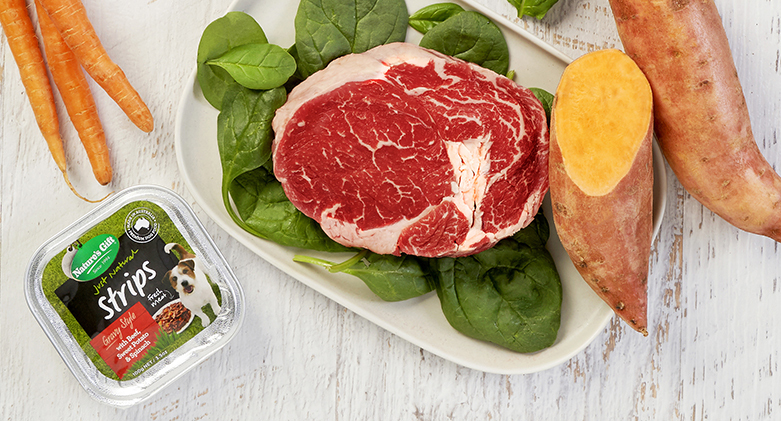 For our best friends to be at their best, quality meat should feature prominently in their diet. 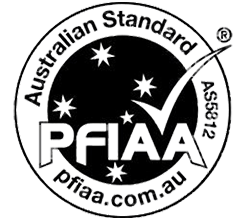 Real Australian Meat is always the first ingredient in any of our recipes. 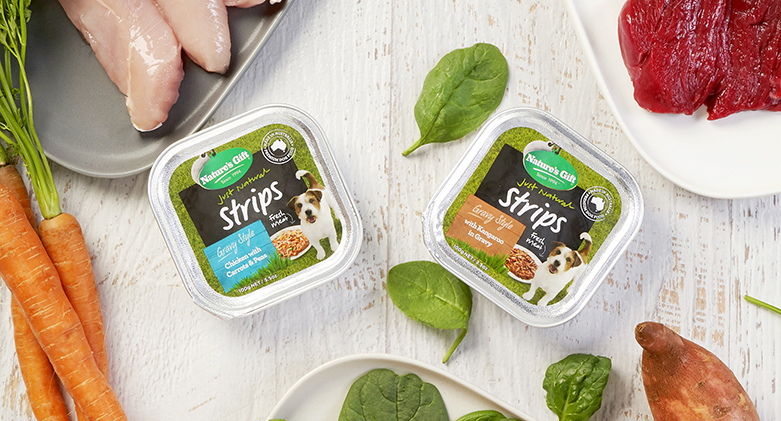 Whether it’s kangaroo, lamb, chicken or beef, your pooch will have a daily rotation of delicious meals that will be devoured in one sitting. As they say, variety is the spice of life and just as we love different tastes, formats and textures in our diet, so do our dogs. 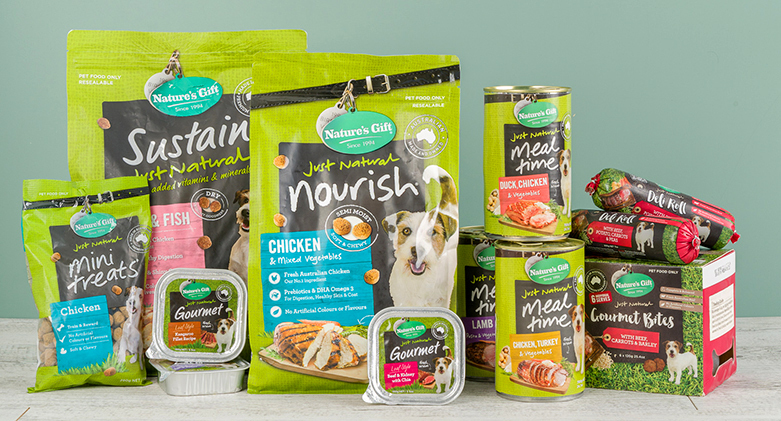 The team at Nature’s Gift have developed a delicious and extensive product range that includes casseroles, gourmet meals, gravies, chilled rolls, semi-moist and dry food, as well as some lip-smacking treats. It’s smorgasbord full of variety that will keep even the fussiest of pooches happy. Vitamins and minerals play a fundamental role in all our diets. 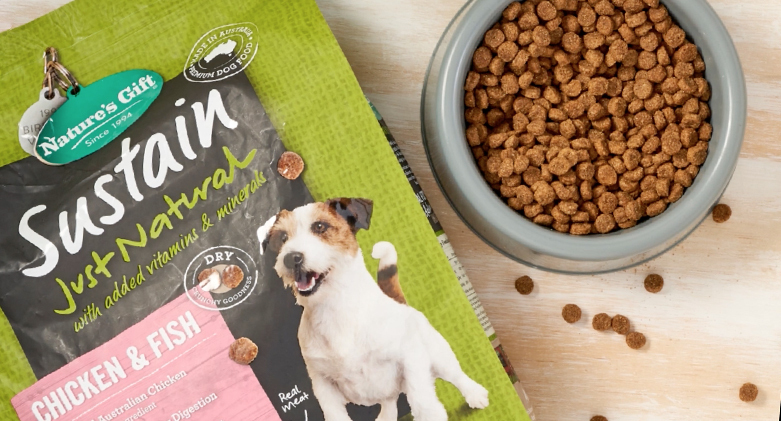 To ensure your pal is consuming all the essential nutrients he needs, we’ve added the right amounts of vitamins and minerals to our products to ensure your pooch’s diet is complete. We know dogs thrive on a varied, carefully balanced diet. However, dogs also have sensitive digestive systems, and it’s important to introduce any new food gradually. 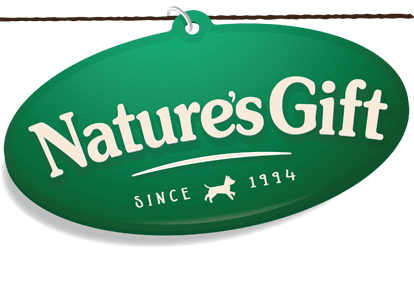 If your pet has only ever had dry food, for instance, and you want to start introducing Nature’s Gift’s chilled food or wet food, you may wish to do it over the course of a week. On the first few days, simply serve your dog 75% of its normal dry food, but substitute 25% with chilled or wet food. For the next few days, move to 50% dry food and 50% chilled or wet food, and over the next few days or weeks, increase the percentage of the chilled or wet food if your dog responds well.